Hi, we are Brenda and Claire. We are a mother and daughter team who share a great passion and love for animals. To us, our animals are not just pets they are family. We understand that anytime you have to leave your pets whether its for work or going on holiday, it can be incredibly hard, not just for you but for your pets too. That’s why we will ensure all your pets' needs will be met. We will make sure your pets are loved and cared for just as if they were our own so they will feel settled, and safe while you are away. I have adored animals for as long as I can remember. Currently I own five rescue cats and they are my babies, they are spoiled rotten! With all the toys and scratch posts they have, people have often joked my house is like `Disney Land” for cats. Like my mum, I have grown up with animals. Dogs, cats, rabbits, guinea pigs, hamsters, you name it I’ve looked after it… even stick insects! Watching my mum foster for Aylesbury Cat Rescue inspired me. It gave me the amazing opportunity to follow in her footsteps. I enjoyed the various tasks demanded of me, such as cleaning the cattery and exercising the cats through play but my favourite job was to bottle feed the kittens. I also helped to give medication to stray and feral cats and helped to tame them so they could find good homes. Dog walking for Stokenchurch Dog Rescue was also a favourite pastime of mine. 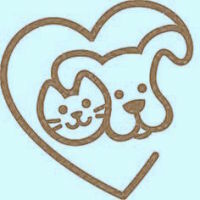 I have given up my office job of twelve years and set up Loving Pet Care Aylesbury to follow my dream. Having worked as a teaching assistant for the past 25 years, I thought it was time for a change! As a child I was surrounded by animals. My mum always had dogs and she also rescued feral cats from Stoke Mandeville Hospital. 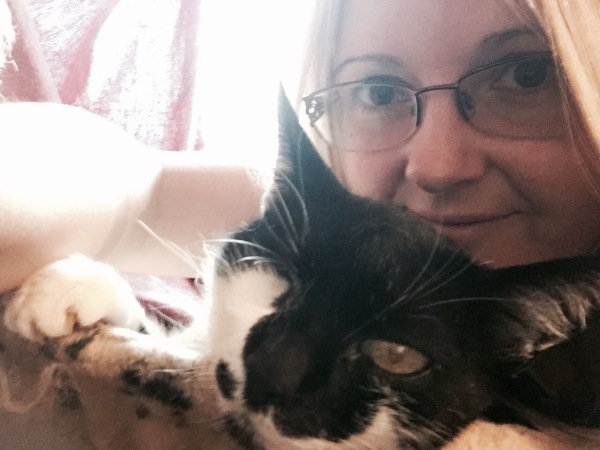 While working as a teaching assistant I also helped run Aylesbury Cat Rescue, which I still do today. I spend my spare time rescuing feral cats, spaying and neutering them, then relocating them to good homes for a good life. I have hand reared many kittens - the smallest was two days old. It was hard work but very rewarding. I dog walked every Sunday for Stokenchurch Dog Rescue for twelve years. I particularly enjoyed taking out the more difficult dogs to enable them to build up trust, so that when socialized they can be re-homed. Animals are my real love. I have two rescue cats Tink and Pumpkin and I currently feed several strays. I enjoy fostering and fund raising for Aylesbury Cat Rescue.